Today, am releasing the Toggle Mod COMBO version 21.0 which supports both non rooted and rooted devices. Hey, I've released a new update, versioned 22.0 with awesome features. 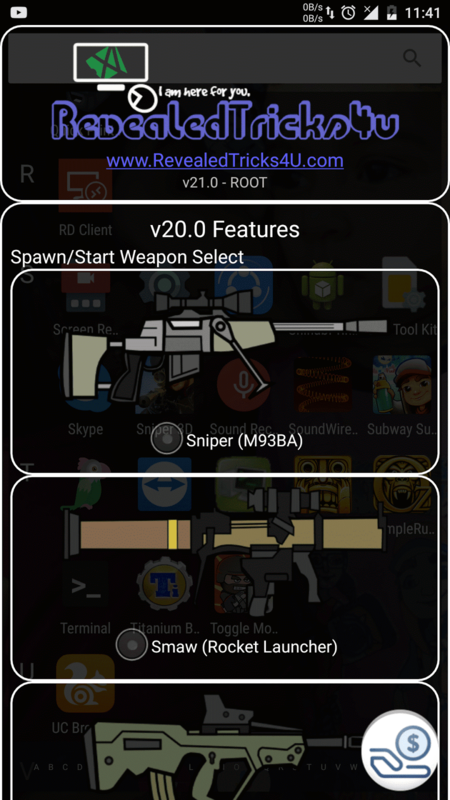 Sorry guys, no new feature has been added because of the massive number of release requests, so I thought of giving a straight update ASAP, then you guys could enjoy this mod with the latest version of Mini Militia(v 3.0.47). 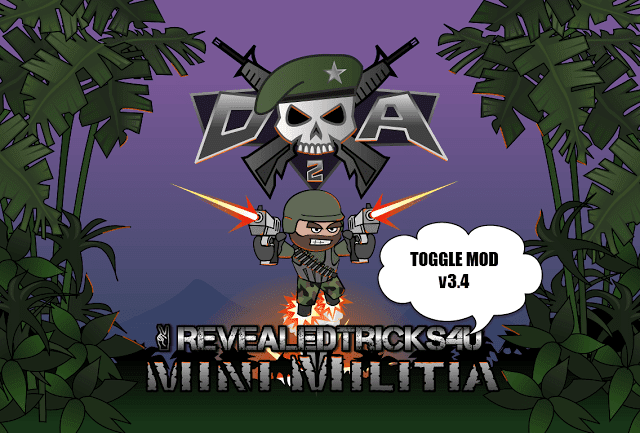 Toggle-Mod-COMBO-v21.0-RevealedTricks4U.com.apk (4.13 MB) - Click on Skip Ad after clicking this link, to get the download page. u would have kept 2 or more bullets per shot. With the latest version of toggle mod,the game is not working.It gets stopped after applying the mods. Stuck on patching binary always..
Bad Work Hate you man. U don't give us pro😏. I like yr page m following u every where but u don't give us a pro hate u man bad work u done. where is critical ops update? where is critical ops toggle mod? Pl. Add the feature of fast movement of the person in the game very soon. It would be a very fantastic mod then.  The recent ones are not patching the binaries. I am on Cyanogenmod 13 on Asus Zenfone 2 deluxe.